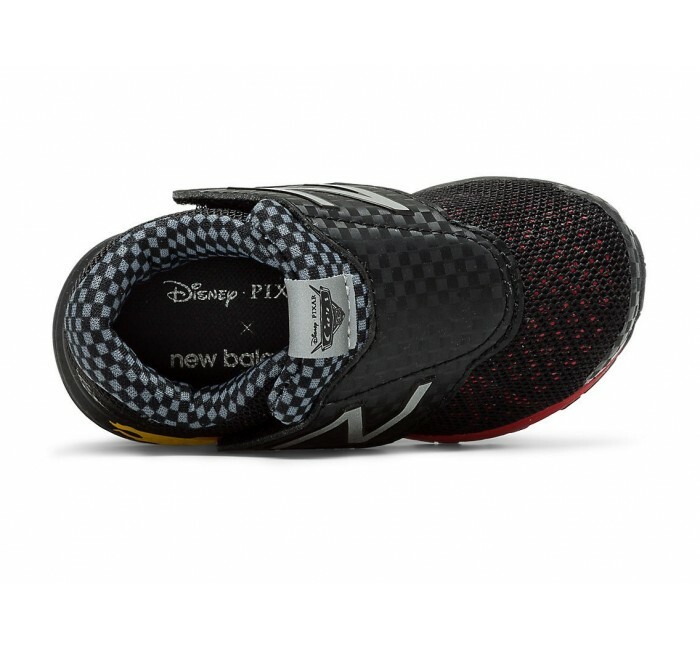 Bring home the thrill of Disney Pixar's Cars 3 with the Vazee Rush v2 Infant sneaker. Your kid's engine will roar in this cool take on our popular sneak that celebrates the film's competitive spirit with hot-shot colors and unexpected design details. 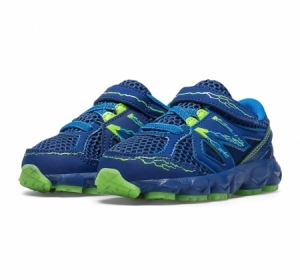 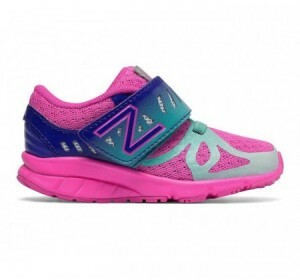 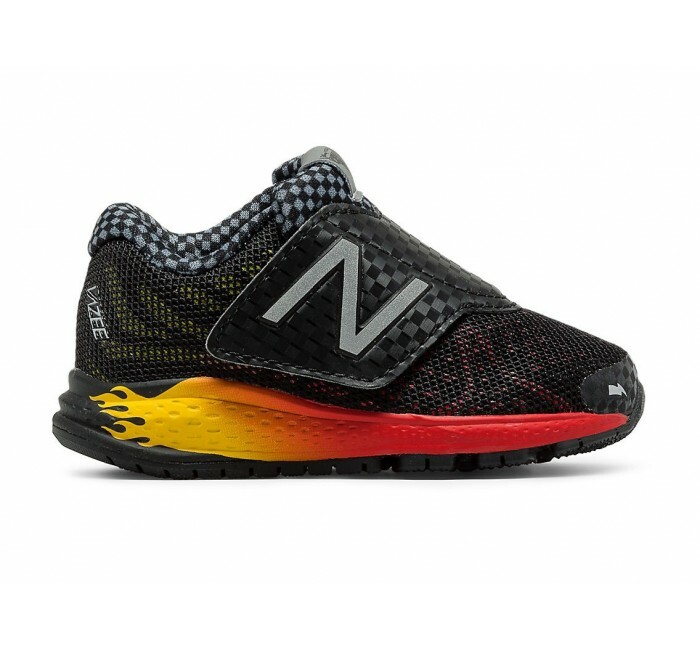 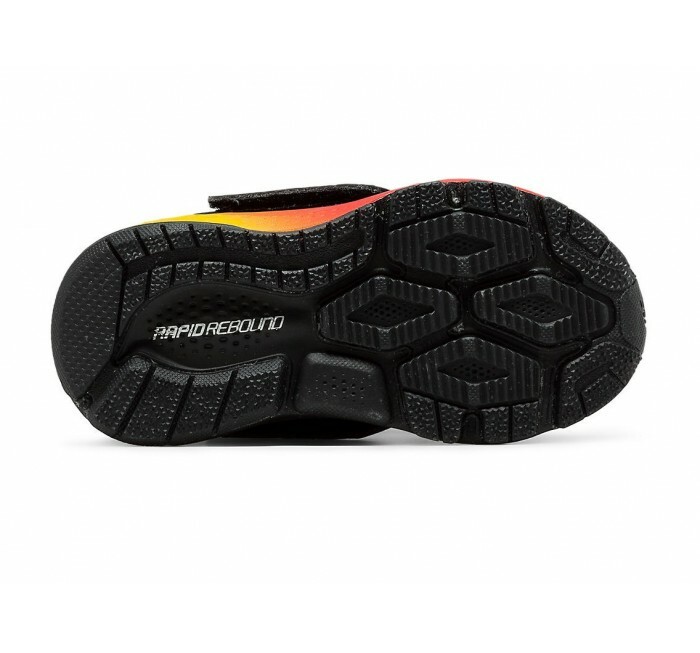 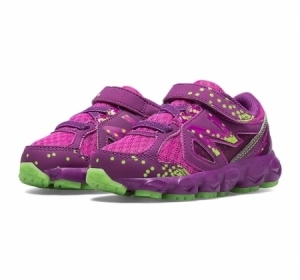 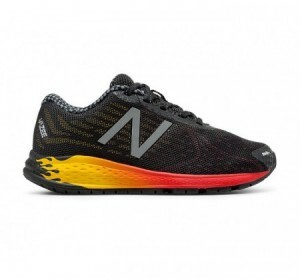 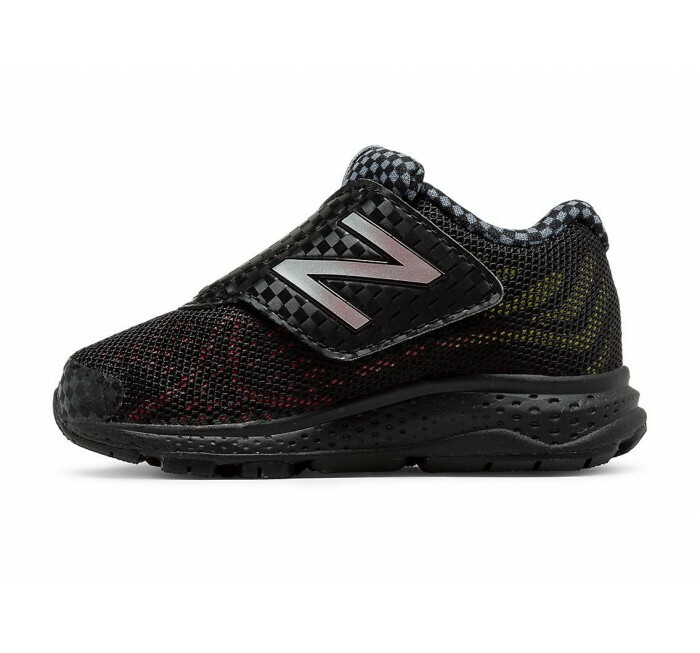 This limited-edition lightweight running sneaker features Rapid Rebound foam in the midsole to help your little lightning bolt burn up the road (or the playground).